Fitness products made by FDF are inspired by real life. From rowing a boat on water to running or cycling your favourite track, our designs are engineered to simulate exercise you’re passionate about. FDF Fluid Force, a unique water resistance technology, underpins our diverse range of full body fitness solutions. With Fluid Force you can row harder, train smarter and build strength faster. 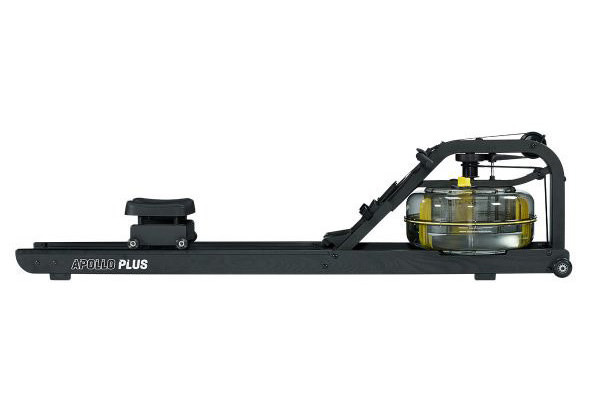 Designed and engineered to outperform all other rowing machines, our indoor water rowing machines offer a low impact, total body workout that can be adjusted to suit all fitness levels. 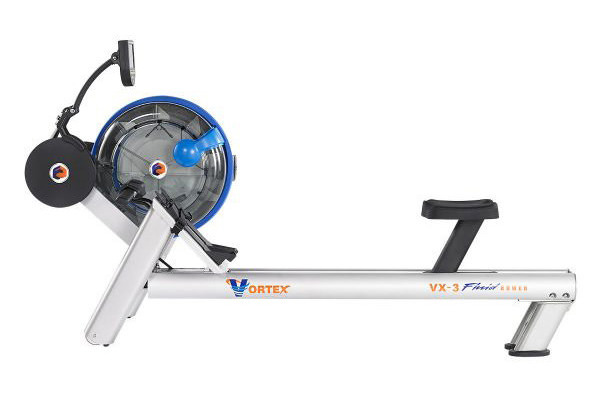 FDF indoor rowing machines not only burn fat and serious calories, they offer a challenge for every level of fitness. 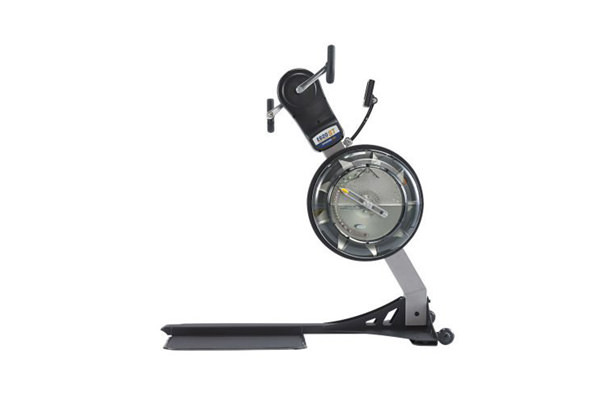 Thanks to Fluid Force technology, you can select a resistance level to suit your fitness goal; our range of FDF ergometer rowing machines are built for home gyms, commercial training facilities and med-rehab purposes. Distributed in every continent across the globe, our FluidRower, FluidPowerZone and ergometer ranges are loved by athletes, sports trainers, medical professionals and health conscious individuals. We’re passionate about our brand and we stand behind the craftsmanship of every fitness machine we make. Shop the full range here. Your motivation drives our innovation. 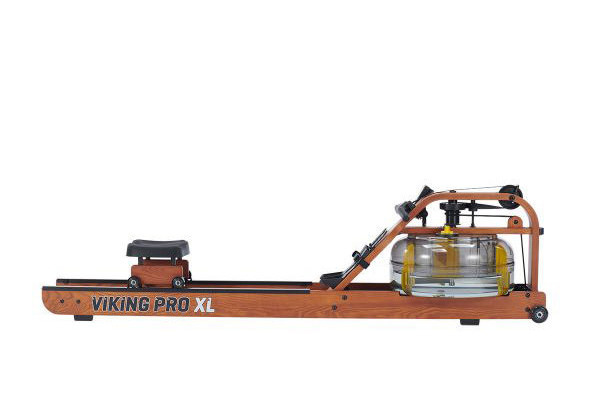 Find a water rowing machine that’s Right for you. Patented engineering Keeps us a stroke ahead. Efficiently designed, a premium ergonomic handle was developed to ensure users can row for hours without discomfort or unwanted pain. A double chambered design transfers water to and from a passive tank to an active tank, providing up to 50% stronger water resistance than any other manufacturer. Sculpted to the natural curves of the user, each seat is complete with a textured finish to prevent slipping – allowing robust, safe and comfortable performance. The secret behind adjustable resistance, Fluid Force provides a consistent and measured level of water resistance that can be modified to the user’s ability. Fluid Force ensures an instant catch and constant resistant throughout the entire stroke, just like rowing a boat on water. Multi-bladed steel impellers provide maximal water capture and a powerful drag combined with a precision aligned tank that won’t leak when stood on end. 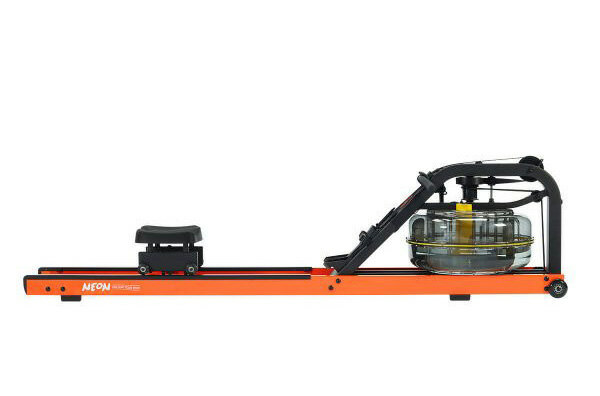 Assembly of these quality components ensures this rower is visually stunning when in use. Not every tank has the same Fluid Force; designs for both home rowers and commercial rowers reflect the needs of our users from med-rehab, through to general fitness and elite athlete. Select from 4 Level, 5 Level, 10 Level and XL tanks according to your goals.